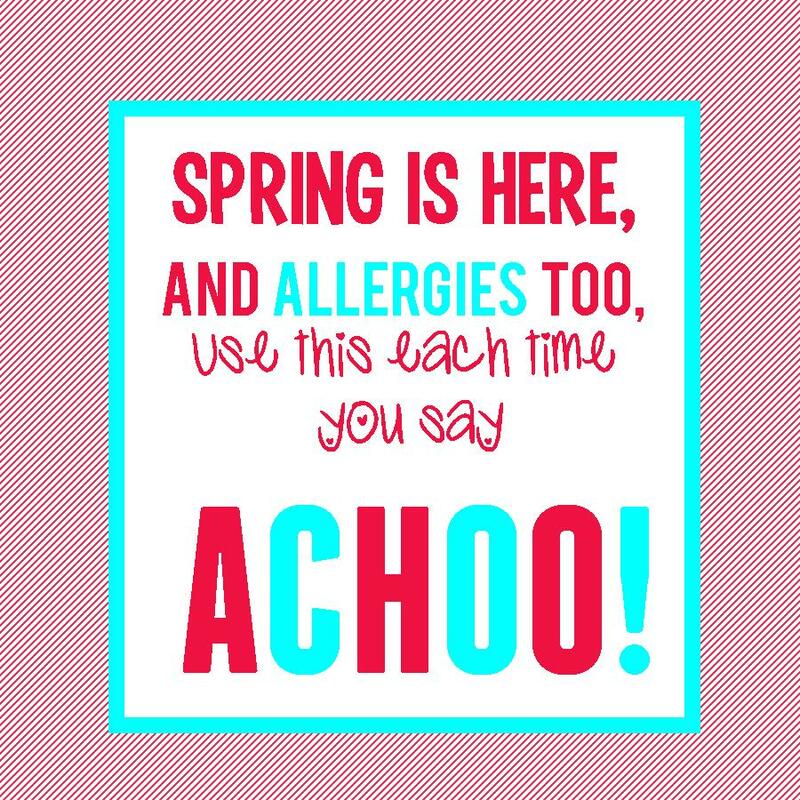 Spring is Here, and Allergies too! So, it isn't quite spring yet. But here in the south, winter never arrived. 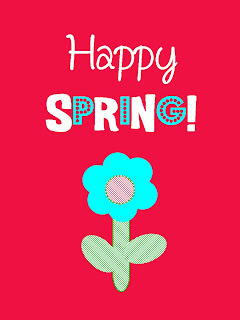 Anyways, by definition, spring as a season will soon be here. 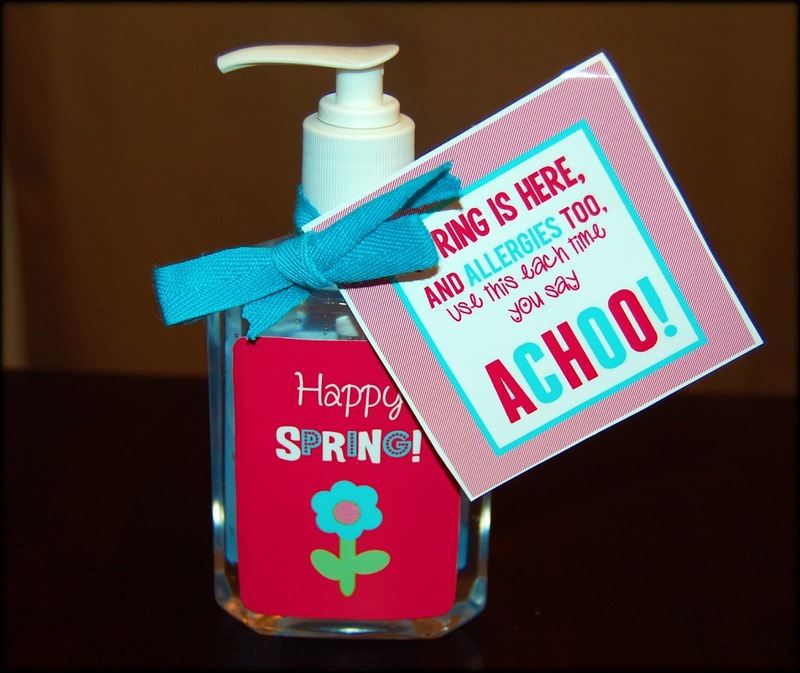 I came up with this cute little diddy for a hand sanitizer bottle. 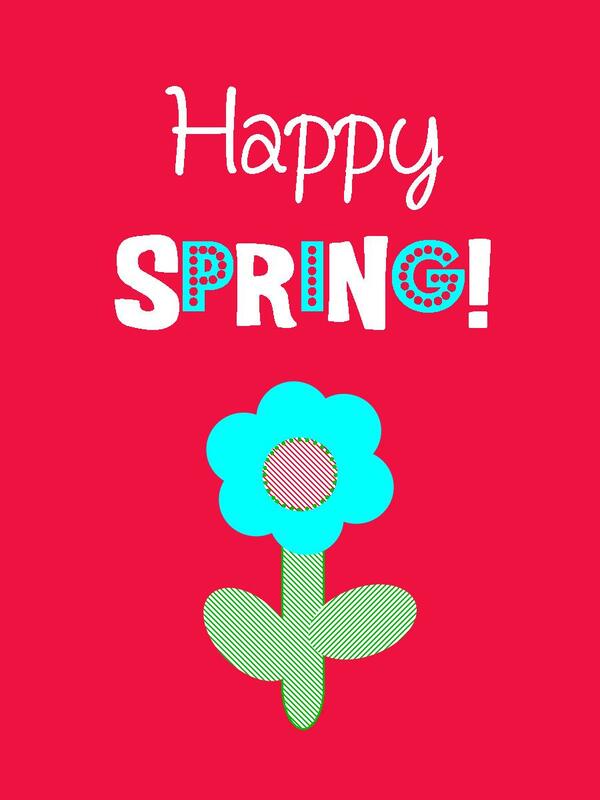 You can pretty much guess what I do all spring - SNEEZE! I have such horrible allergies, I am wheezing just thinking about all that pollen in the air. This would be a great teacher gift, neighbor gift, classroom reminder, or just cute home decor. Don't you agree? I printed mine off onto sticker paper and rounded the corners. I have included the free-printable for subscribers to my blog. I love this! The colors are great. I have a niece and a nephew on the way and this would be so cute to give to the mom's to be. Thank you for sharing at Whimsy Wednesdays! I just tagged you... check out my newest post! Cutest little poem ever!! I absolutely love this! :) Thanks for sharing at oopsey daisy! so cute! LOVE. Thanks for sharing!